7719 statute acres, as applotted under the titbe act. 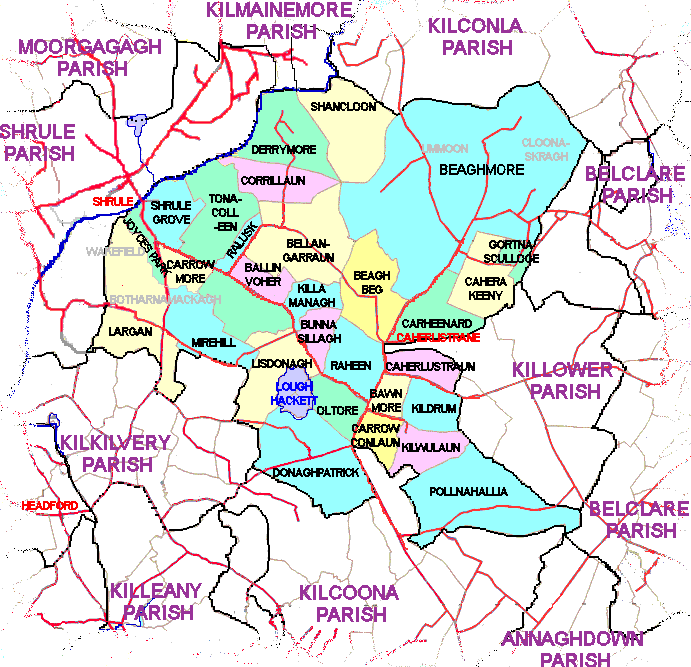 the union of Headford, or Kilkilvery. 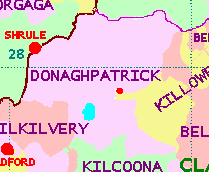 and Donoughpatrick, which is also called Ballycolgan and contains a chapel. There are three pay schools, in which are 180 children.